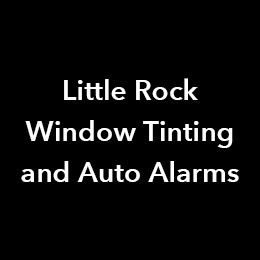 With over 20 years of experience, Little Rock Window Tinting and Auto Alarms has been serving Little Rock, Arkansas, specializing in Window Tinting, Auto Alarms, and Accessories. 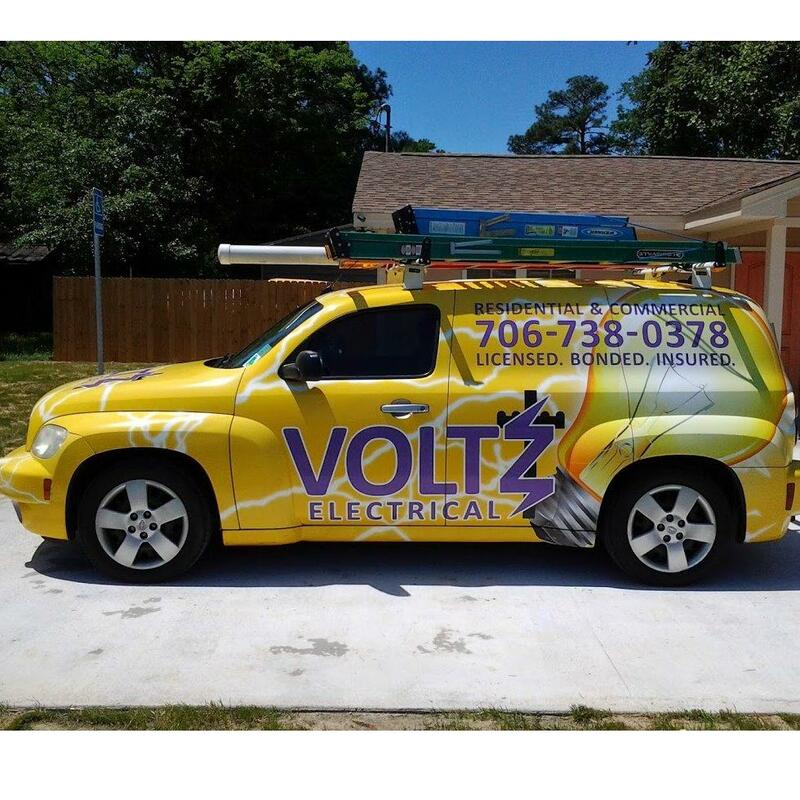 We offer you an extraordinary service that you deserve! Give us a call today at 501-455-2233 to know more of our service.